Level: Ginez Silvo: K.I.L.L.E.R. vs Vendetta version 4.0 FINAL !!! 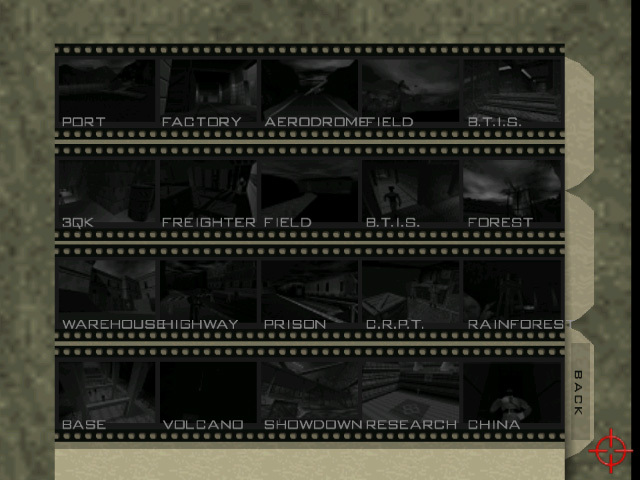 The final version 4.0, now with the original levels of GoldenEye, but with major changes, between the easy or difficult, it will be difficult to know the order of the story in this mod.